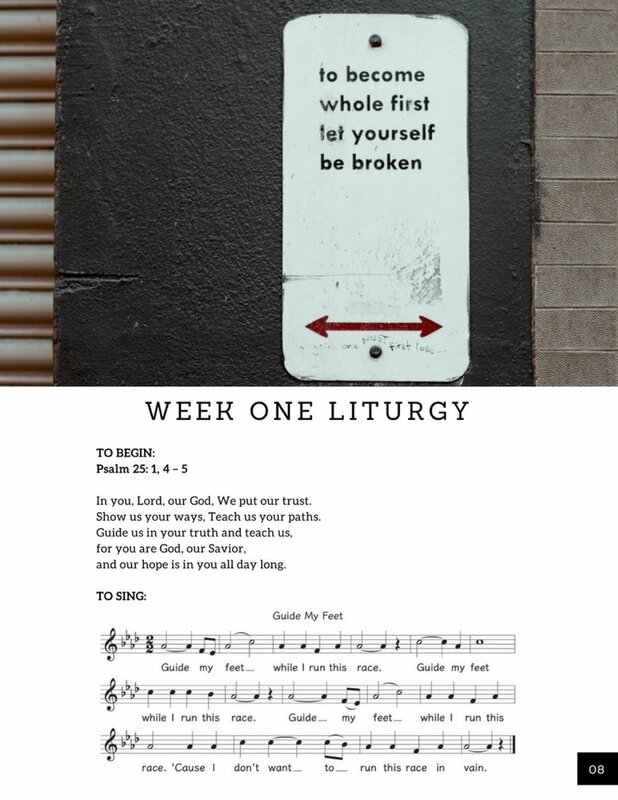 Enter Exodus is a daily Lent resource created by the Plural Guild. It takes the Exodus story as a pattern for journeying into new lands in our own lives. It is a beautiful collection of words, music and liturgy to take you on a journey through Exodus and to make sense of all the chaos, pain and injustice we see in our world around us. Leonora Rand of the Plural Guild writes "The Israelites like us, knew oppression and violence. And together they began a journey, looking for another way to live, looking for the promised land. On their 40 year labyrinth, they messed up ... a lot. They were scared, they were without faith more than with it. Often they were their own worst enemies. And yet, God was there for them, loving them, holding this rag-tag beloved community together, leading them forward."